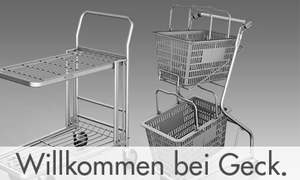 4 wheel Shopping Basket with grip and telescope handle. Available in several colours. Minimum order quantity 500 Pcs.